California Trout is a San Francisco-based conservation group with a mission to ensure resilient wild fish in healthy waters for a better California. They are the only organization focused exclusively on protecting and restoring wild trout, salmon, steelhead and their waters throughout California. Here is a selection of videos showing some of the projects that they have worked on. 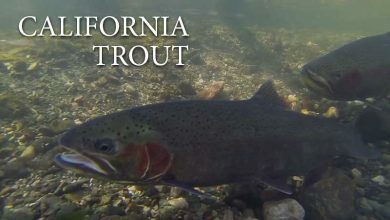 Califonia's unique trout, steelhead and salmon populations have been protected by CalTrout for decades. 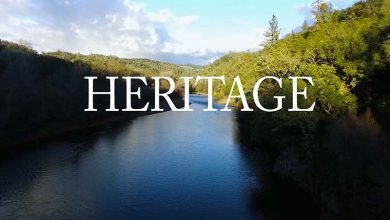 This short film looks at the organisation's history, heritage and successful campaigns. California has one of the most diverse populations of trout in the world, and in this film a group of adventurous anglers undertake a ten-day treck into the state's High Sierra in search of the famous golden trout - fish which have survived the onslaughts of the Gold Rush, and sheep and cattle farming's ravaging of the landscape and riverbanks.The guys explore previously unfished lakes and watersheds, and catch some remarkable hybrid trout, golden trout, camp in an old mining camp and meet some of the characters of the High Sierra. The Smith River, North West California: Home to steelhead, coho and chinook salmon, and cutthroat trout; and as yet undammed, unadulterated – undamaged. The banks support enormous, ancient redwoods and are a Mecca for fly fishermen.Now a proposed strip mine threatens the survival of this unique piece of natural history. California has a huge diversity of trout, salmon and steelhead species, and CalTrout works to protect them from the impacts of mining, agriculture, water extraction and dams. 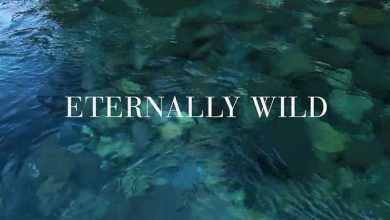 This film calls upon anglers to take responsibility for protecting their local fisheries through actions like catch and release and responsible fishing, while also calling for coordinated effort at government level to protect the state's lakes and rivers. The McCloud river is the point of origin for many of the world's rainbow trout populations. 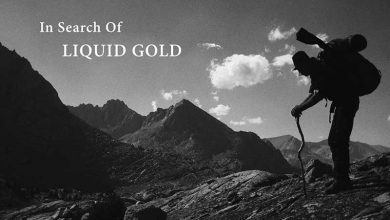 Despite the California gold rush, and thanks to the inaccessability of the valley, the river remained almost untouched since before the arrival of Europeans in the West. That is, until the river was dammed in 1945, wiping out the river's chinook and steelhead runs. But the trout remained. Then in 1965 another dam wiped out the bull-trout populations. Despite this, there are still unique populations of trout further upstream. 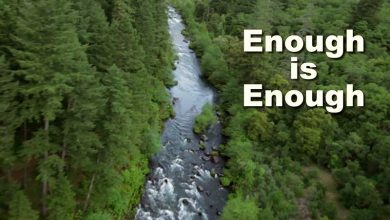 Now the river is threatened once again by a proposal by Nestle to extract water for bottling, and by the proposal to raise the Shasta dam.When is enough, enough?